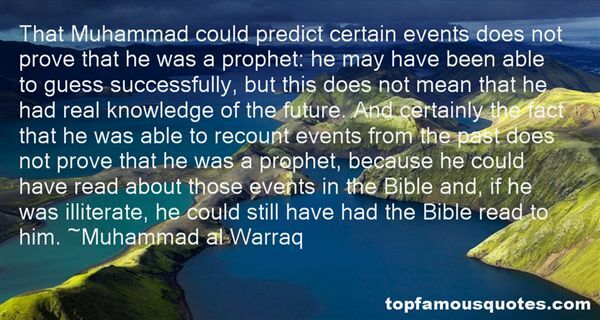 Reading and share top 1 Muhammad Al Warraq famous quotes and sayings. Browse top 1 most favorite famous quotes and sayings by Muhammad Al Warraq. I think a spiritual journey is not so much a journey of discovery. It's a journey of recovery. It's a journey of uncovering your own inner nature. It's already there."